Have a queston or comment for the Brewmaster? Click the button below and sound off! 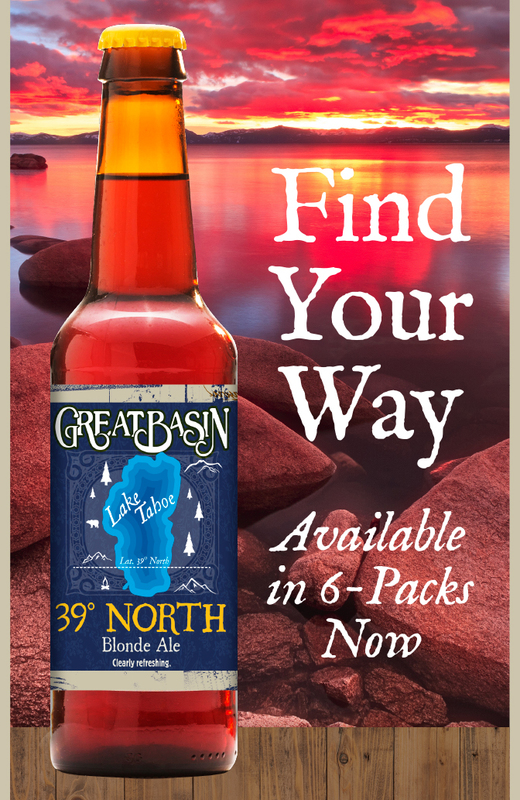 As the Great Basin heats up for summer, keep your cool with a 6-pack of our newest beer - 39º North Blonde Ale. It’s the perfect companion for all of your summer adventures with a crisp malt flavor, a bright and refreshing finish, and just the perfect balance of hops, this brew was made to jump into – mouth first. Shop-N-Go, South Reno’s best-kept secret growler station, and Great Basin are coming together over life’s best combination: Pizza and Beer! 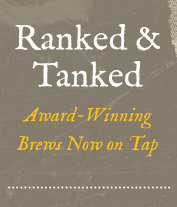 Come in and meet Great Basin folk, buy a personal pizza, and get a FREE pint of Great Basin beer! As an added bonus (as if beer wasn’t enough) you get to keep the Great Basin pint glass. Solid! When: Thu, Jun 8 • 2 p.m. - 10 p.m.
Join the Great Basin brewers for a unique take on the traditional Brewmaster’s paired beer dinner as we team up with Moo Dang Thai! When: Tue, Jun 6 • 5 p.m. & 7 p.m.
Come try all of those Great Basin beers you’ve been eyeing before you buy them at Total Wine! When: Thu, Jun 8 • 4 - 7 p.m.
Come try five different variations of Great Basin’s award winning Outlaw Milk Stout. The original will be on tap along with four variations. Two taps will be variations from our own customer’s best suggestions. One will be picked by Sixfour Growlers and the other by Great Basin. Come down and have a flight to try all five. When: Fri, Jun 9 • 5 - 9 p.m. 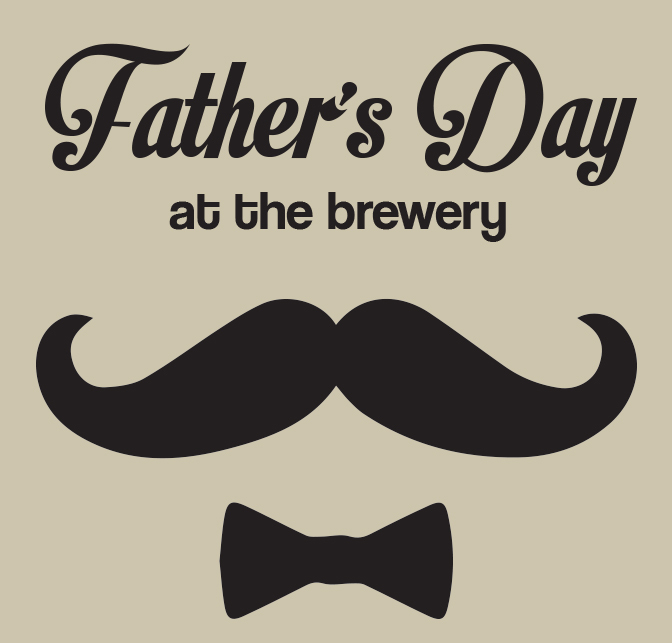 When: Sat, Jun 10 • 12-4 p.m.
Bring pops down on Father’s Day, Sunday, June 18th, and we’ll help you show him how much you care with a complimentary pint of beer with the purchase of any entrée. It’s the respectable way to show him some love for putting up with your shenanigans over the years. 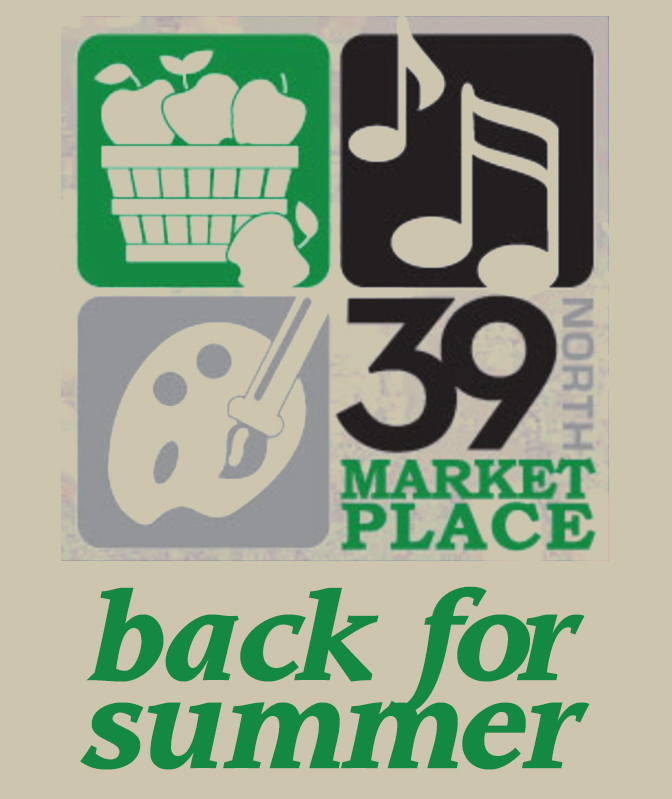 It’s the return of 39 North Marketplace in the Downtown Sparks Dining District on the corner of Victorian Avenue at 10th Street. 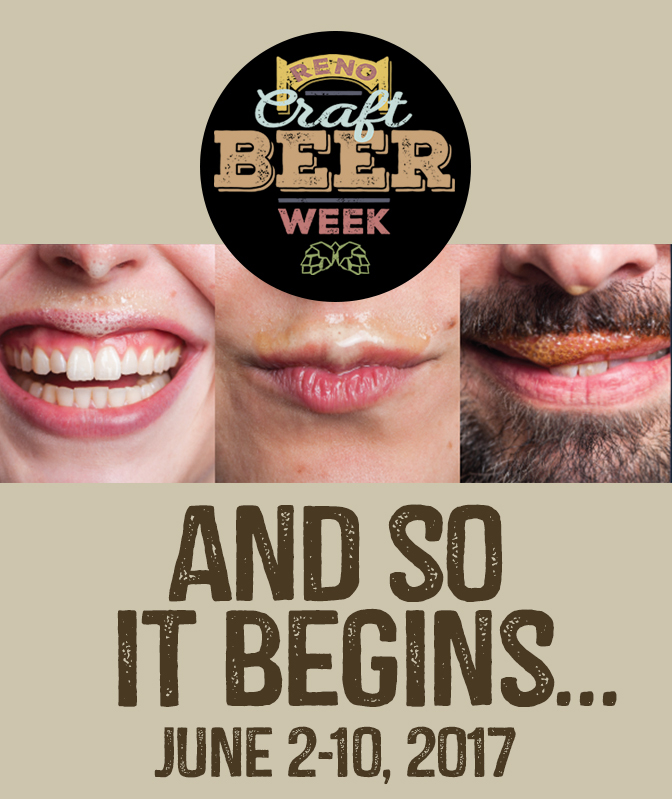 We’ll be pouring our brews June 8th, 15th, 22nd, and 29th from 4-9pm. This family friendly event is a perfect excuse to spend the summer evening out with friends and neighbors while enjoying fresh produce from local farmers, artisans showcasing their crafts, live music, and much more! 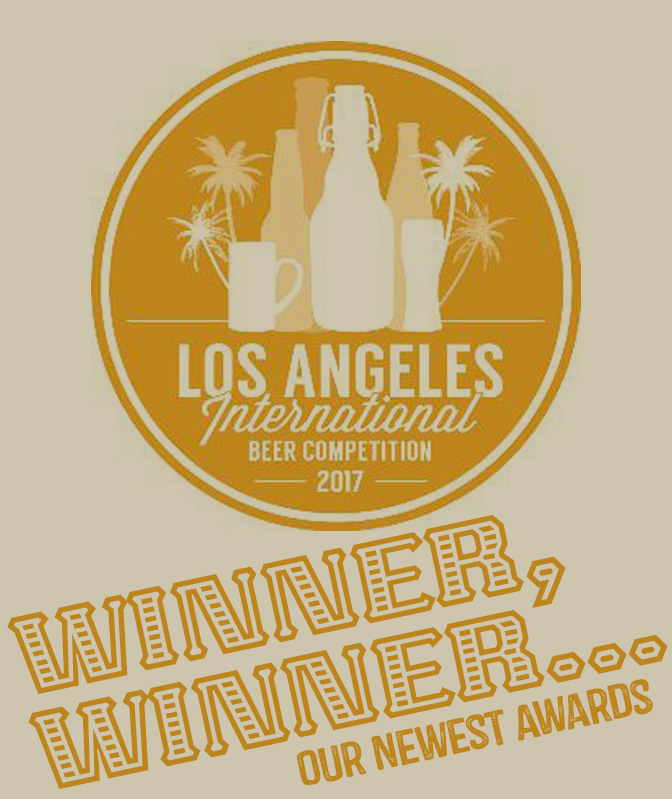 We’ve just been recognized with two awards at the 2017 Los Angeles International Beer Competition, going bottleneck-to bottleneck with 1,460 entries from 240 breweries. We took home a Silver Medal in the Sweet Stout category for our Outlaw Milk Stout and an Honorable Mention in the English-Style India Pale Ale category for our Ichthyosaur "Icky" IPA. This is the 6th major medal for Outlaw Milk Stout, including the coveted World Beer Cup and Great American Beer Festival, and cements its place as one of the most highly regarded stouts in the world. While we were the only Nevada brewery to be recognized this year, we also placed in the 2016 competition with Silver Medals for The Great Pumpkin Ale, Kaffir Lime & Basil Saison and Ichthyosaur "Icky" IPA. Great Basin swag is now available for purchase online! We will be adding more items as time ticks on, so check back often for those must have goodies! June 25, 10 a.m. – 5 p.m.